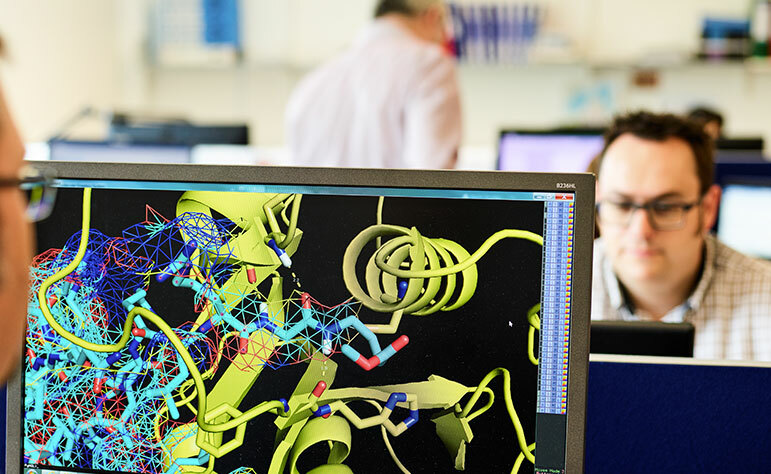 A team with the experience, expertise and determination to translate scientific advances in the deubiquitylating enzyme field into transformative therapies. Mission Therapeutics has established a leadership position in the deubiquitylating enzymes field. These enzymes are now emerging as attractive therapeutic targets as they are involved in many disease pathways and pathologies. 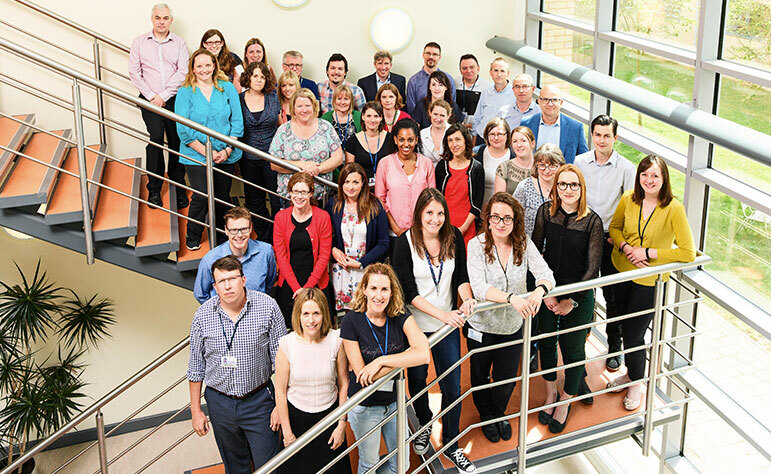 With a singular focus on DUBs that is underpinned by a strong research foundation, our scientists have the expertise to translate new scientific concepts around the physiological and pathophysiological roles of DUBs from the research laboratory to the clinic. In addition, Mission has built a world-leading proprietary multi-dimensional platform to generate first-in-class DUB inhibitors. DUBs are key components of the ubiquitin pathway. This pathway is present in all complex organisms and in virtually all cells in the human body, i.e. “ubiquitous”. It involves ubiquitylation, a major posttranslational modification process that selectively adds ubiquitin, a 76 amino acid regulatory polypeptide, onto target proteins. Ubiquitylation can influence a protein’s behaviour within cells in many different ways such as controlling protein homeostasis, protein activity, intracellular location, and sub-cellular turnover or degradation. The addition of ubiquitin is carried out in three main steps – activation, conjugation and ligation – and involves a sequential cascade of the ubiquitin-activation enzyme (E1), ubiquitin conjugating enzymes (E2), and ubiquitin ligases (E3). This process can then be reversed through the activity of DUBs, a group of some 100 intracellular proteins that process, remove or recycle ubiquitin. The activities of DUBS thus regulate the functions of many proteins and their associated physiological pathways. Through in-house research and extensive literature data searches, we are systematically exploring DUBs in areas with exceptional novel biology and links to human pathology. As outlined by our pipeline programs, we are currently focusing on the following DUB targets: USP30 (rare mitochondrial diseases and neurodegeneration/Parkinson’s disease, and fibrosis), USP 10 (Parkinson’s disease and fibrosis), and UCHL1 (fibrosis). 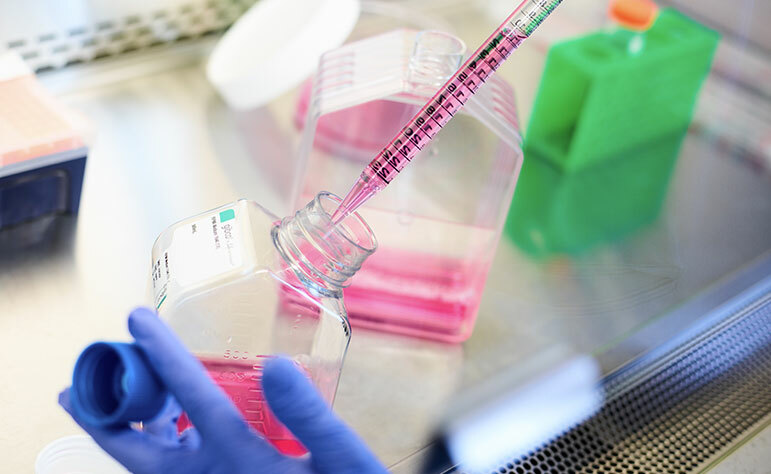 In November 2018, we also entered into a collaborative research and preclinical development program with AbbVie. This is focused on identifying specified DUB inhibitors, which are independent of our internal programs including USP30, UCHL1 and USP 10 programs, for the treatment of Alzheimer’s disease and Parkinson’s disease. 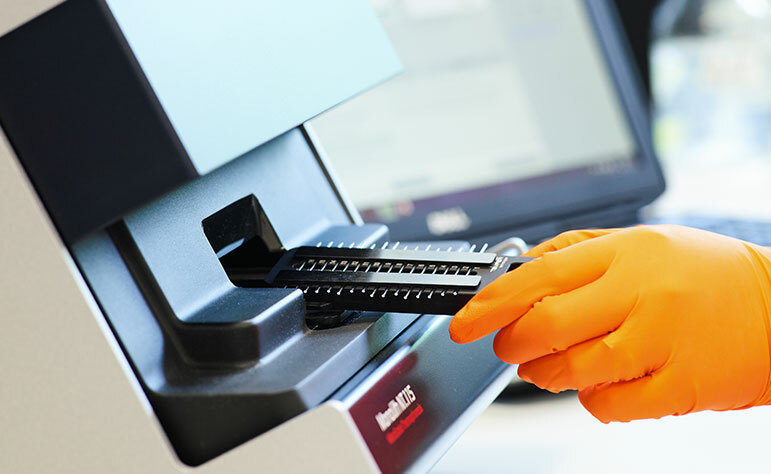 Through our world-leading DUB drug discovery and development platform, we also have the potential to explore multiple additional DUB targets of relevance to other disease indications, both internally and through partnerships with biopharmaceutical companies. 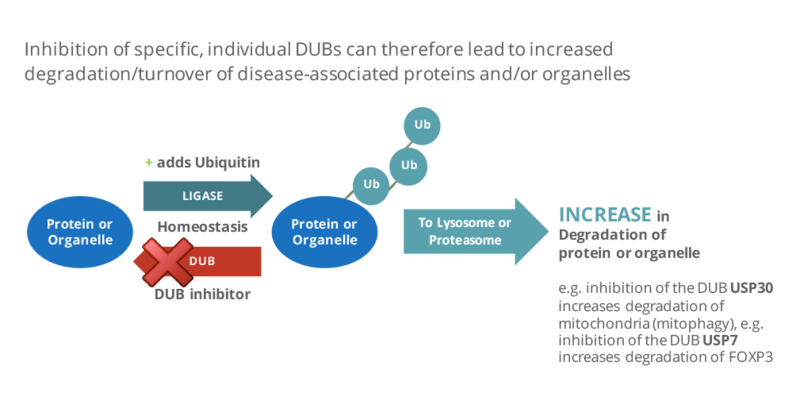 As an integral part of the ubiquitin pathway, DUBs are involved in diverse cellular processes and in many disease pathologies. They play a central role in regulating protein homeostasis – that is, the cell’s balance between synthesizing proteins and recycling misfolded or dysfunctional proteins. As a result, modulation of ubiquitin-regulated pathways through DUB inhibition has significant relevance in many therapeutic areas (Harrigan J.A., Nat Rev Drug Discovery, 2017, Clague et al., 2013). Pal , A.,. Young, M.A., and Donato, N.J. (2014). 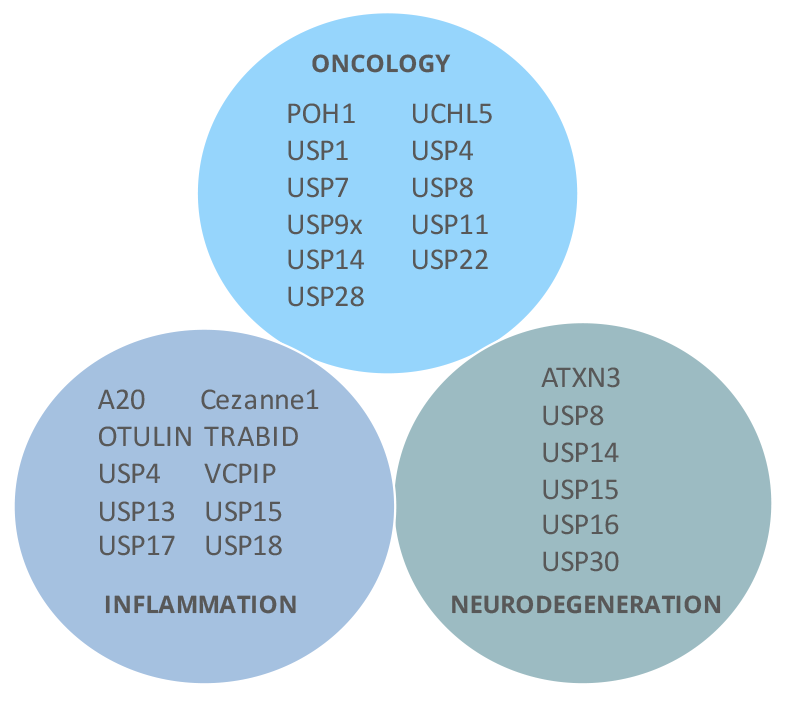 Emerging Potential of Therapeutic Targeting of UbiquitinSpecific Proteases in the Treatment of Cancer. Cancer Res 74:4955-4966. Lopez-Castejon, G. and Edelmann, M.J (2016). Deubiquitinases: Novel Therapeutic Targets in Immune Surveillance? Mediators Inflammation 2016: 1-13.